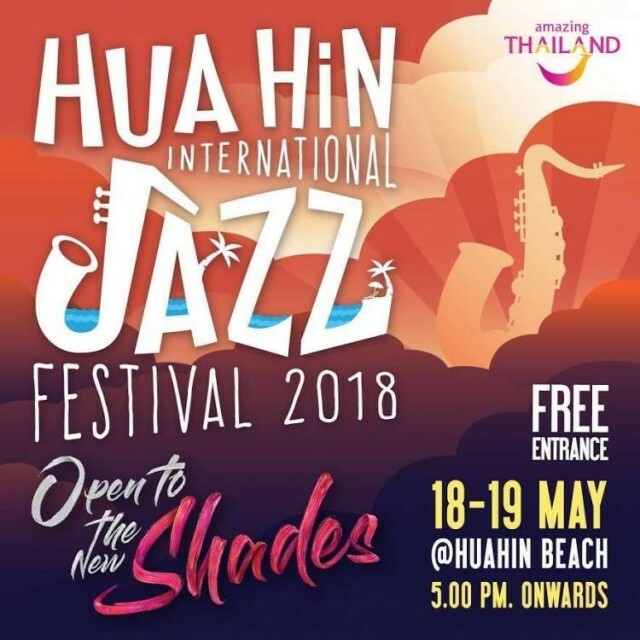 Coming this season during 18-19 May 2018, Centara Grand Hua Hin promises to make your jazzy experience even better with an impressive weekend of indulgence Coast Beach Club & Bistro, presenting a rare opportunity to enjoy exhilarating entertainment. 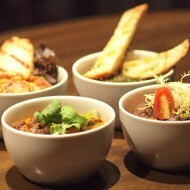 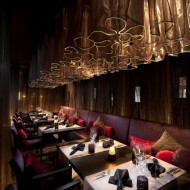 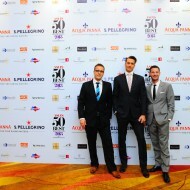 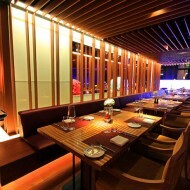 Look forward to enjoying exciting Jazz rhythms as you indulge in a sumptuous feast on the beach-level terrace. 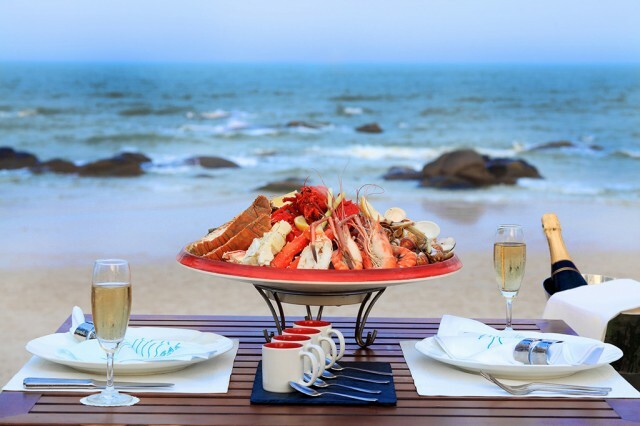 Dining highlights include Reef & Beef Dinner that parades fresh seafood and prime quality meats along with an assortment of tempting appetizers and sides, while Surf & Turf Dinner features tempting varieties of succulent seafood alongside many enticing savory and sweet choices. 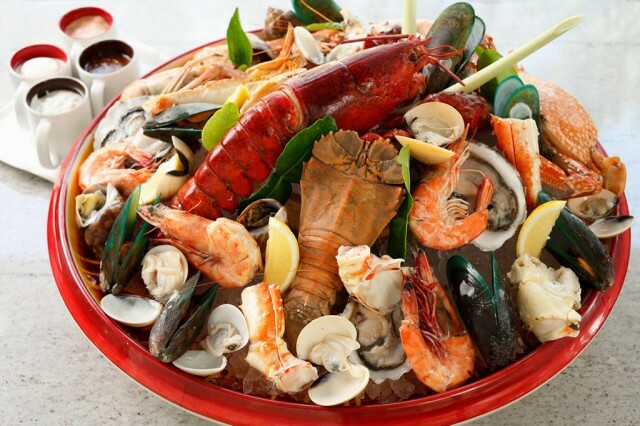 The Jazzy Sunday Brunch likewise will enhance your Sunday with an extravagant brunch spread of fresh seafood, fine-cut meats, and a wide selection international cuisine, enliven by magical Jazz rhythms from exciting live entertainment of John di Martino. 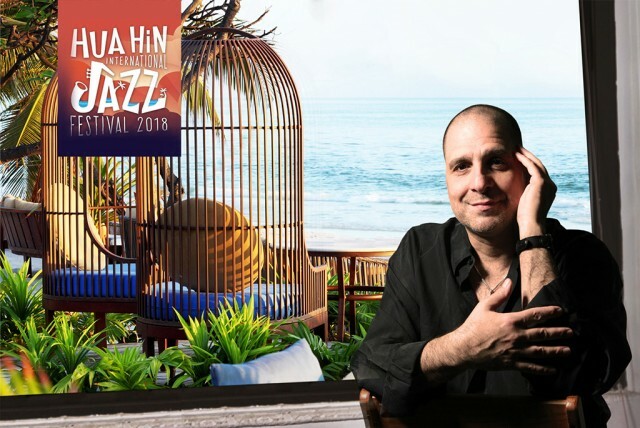 Make a note in your calendars this 18-19 May 2018, all Jazz lovers, not to miss the extraordinary music from some of the world’s greatest jazz legends, among them John di Martino who is set to perform exclusively at Hua Hin International Jazz Festival 2018 – Centara Grand Beach Resort & Villas Hua Hin.